Call the House and Senate leadership:“I’m calling to urge Senator/Representative _____ to keep horse slaughter out of 2018 spending legislation by maintaining the Senate versions of Agriculture and Interior Appropriations bills. 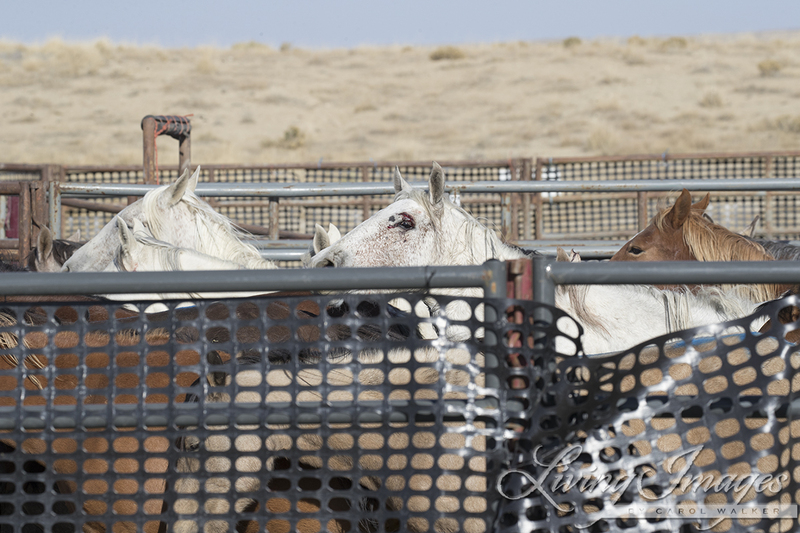 Please stand with the 80% of Americans who oppose horse slaughter and want our wild horses and burros protected and not killed, “euthanized,” sterilized or slaughtered. 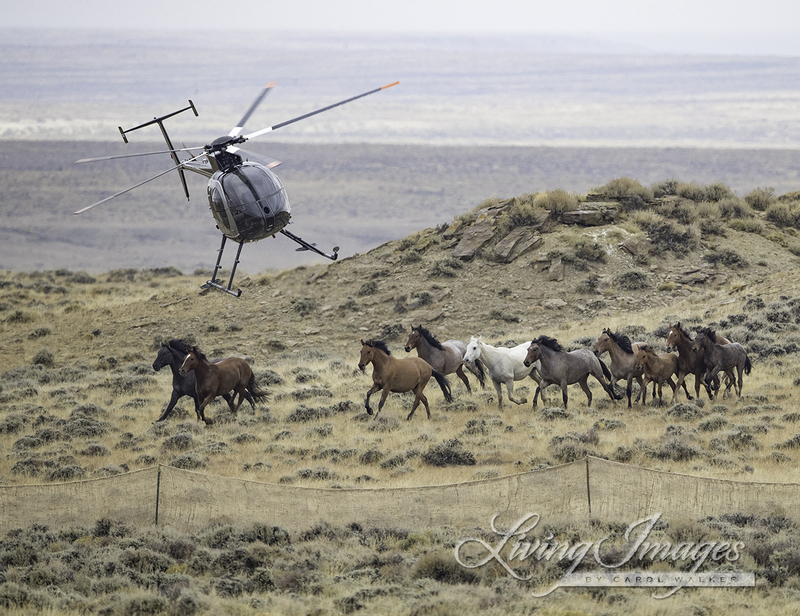 Contact Your Senators:https://www.senate.gov/senators/contact/Contact Your Representatives:https://house.gov/representatives/find/Tell them you stand with the 80% of Americans who oppose killing wild horses and burros, and want them protected and managed in viable herd numbers on our public lands. Seems Mr. McConnells voice mail box is full!! Did leave a message for Paul Ryan – but the amount of time is limited! And spoke to someone at Kevin McCarthy’s office. Sent emails to Schumer, Gillibrand & Tenney – which I have done many times before. Did you know Protect the Harvest has Burke in Illinois bashing the HSUS? Well, Illinois has done A lot of laws involving HSUS so they are clearly targeting those laws. As Duquette unleashes his horse eating rhetoric and professes idiotically that HSUS is A lobby and not helping the local Humane Societies. Funny enough I’m in Illinois we knew this fact since the 1980s.. Of course, Duquette just learned this in a handful of years and boy propaganda runs amok. Davey sees HSUS working in Illinois and paints his bullseye. Funny enough, HSUS joined the Horse slaughter fight, they didn’t start it, they joined. We were already working diligently to destroy Illinois horse slaughter when they entered the picture. Ok Davey doesn’t understand it. That’s what happens when your nicknames Doink……funny enough he’s spreading his online infection to Illiniis Burke. Please help us to let Burke know, we Still WE THE PEOPLE are wanting humane laws upheld, Protect the Harvestdeceptive works are trying to stave off another defunding to reopen. Please Call Congress everyone and say We the People refuse horse slaughter, we refuse our horses being eaten, make sure Congress understands they intend to eat our horses and maybe point blank they will finally get the message. HSUS aside, we have worked hard to stop this horrid industry and let’s not allow them to take our Rights for Our Horses away!